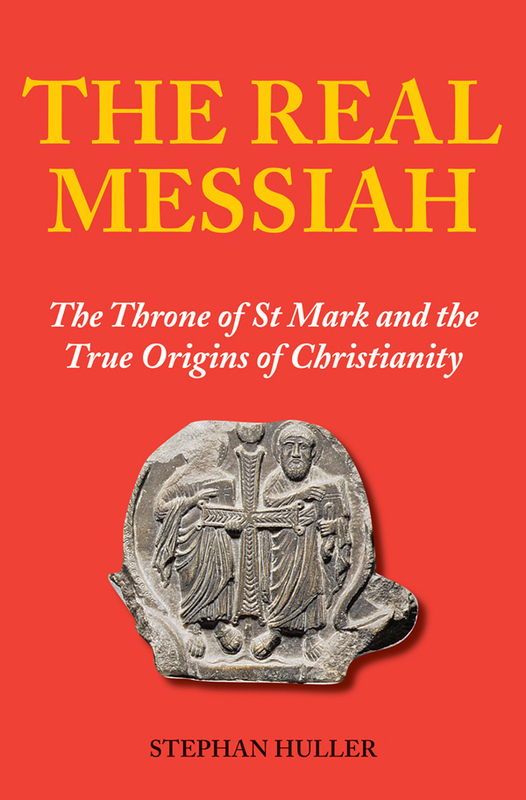 Highly controversial but impeccably researched, The Real Messiah explodes the myth that Jesus was the long-prophesied Messiah of the Jewish Nation. Category: Ancient Wisdom, Religion and Spirituality Tags: ancient history, jesus, jewish, judaism, messiah, religion, christianity. The Real Messiah puts forward the suggestion that Jesus never was and never claimed to be the promised Messiah of the Jews. Rather he thought of himself as the herald to the true Messiah, who was Marcus Julius Agrippa, the last King of the Jews who was a contemporary of Jesus. Marcus Agrippa was only a child when he came to the title of King and he lived through the reigns of some of the most well-known and infamous Roman Emperors: Tiberius, Caligula, Claudius and Nero. His kingdom was in the Near East but his lands fell within the Roman Empire, of which he was a staunch supporter. Marcus Agrippa survived through the most turbulent times imaginable and was the man who truly began what came to be known as the Christian religion. He wanted to build a faith to which anyone, Jew or Gentile, could aspire and he was initially very successful. Only with the passing of time did those in charge of the new faith capitulate to the changing whims of successive Roman Emperors and start to build a faith founded on Jesus rather than Marcus Agrippa.